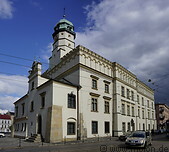 South of the Wawel lies Kazimierz, the former Jewish quarter of Krakow, where most of its Jewish population was living. 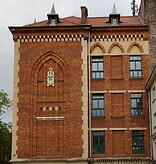 A Jewish cemetery, several old buildings and synagogues are located here, remnants of its Jewish past. 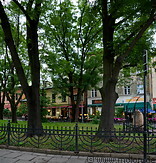 Nowadays Kazimierz attractes a lare number of visitors. Several cafes, bars and clubs have opened here in recent years.